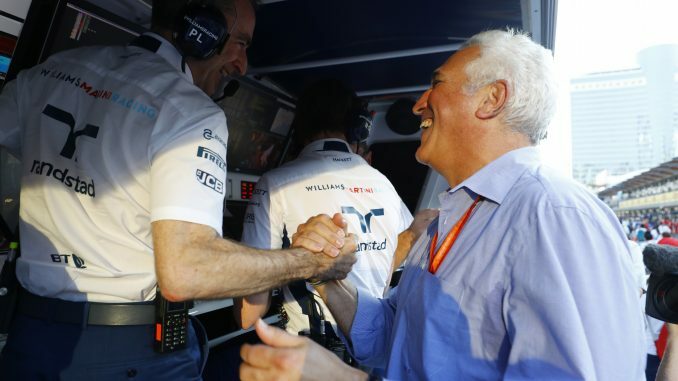 A group of investors led by Lawrence Stroll have had a bid to buy Force India accepted by the team’s administrators. Force India was placed in administration ahead of the Hungarian Grand Prix in a bid to find a new buyer and save the organisation from liquidation. The deal was led by Stroll, who is the father of Williams driver Lance Stroll, and also involves Canadian businessman Andre Desmaris and Jonathan Dudman from Monaco Sports and Management, as well as a number of other parties. The agreement means Force India’s creditors will receive the funds they’re owed and over 400 jobs have been saved. Autosport quotes Chief Operating Office Otmar Szafnauer as saying the deal secures the future of Force India in Formula 1. He also thanked outgoing owner Vijay Mallya and the Sahara Group for their support over the years. Joint administrator Geoff Rowley admitted it’s rare that a company in administration is returned to solvency, but that the administrators were impressed by the quality of the investment, and confirmed funding will be made available to the team from today. 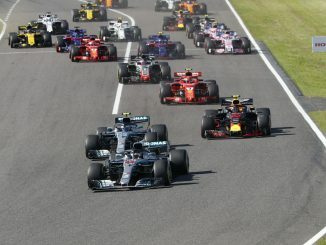 It’s expected the team will fully emerge from administration within the next two to three weeks, which will be in time for the Belgian Grand Prix. 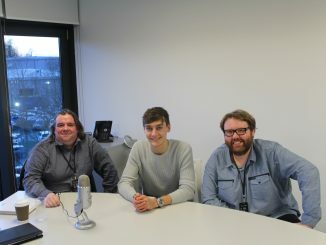 Stroll’s consortium was one of a number of parties to be linked with a takeover of the team, with two US groups and a British company among those also thought to be interested. 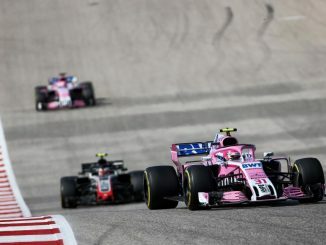 Sergio Perez, who started the action that placed the company into administration, and engine supplier Mercedes are among the parties that are currently owed money by Force India.